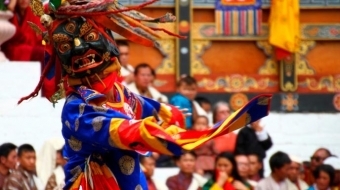 Bhutan retains its ancient traditions and pristine environment.As a unique Himalayan kingdom, it offers fascinating and absorbing cultural encounters. Our aim is to expose more people to this unique experience, in a way that contributes to the sustained development of the country. Our close relationships with reputable local partners and our sensitive choice of tailor-made tours enable us to offer you a unique, spiritual and uplifting travel experience that is unobtainable elsewhere. 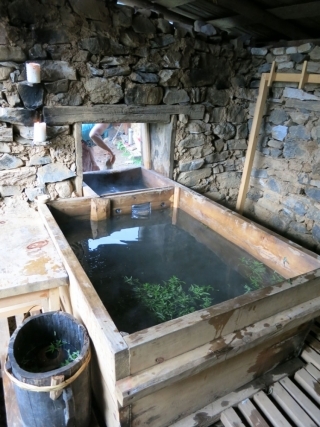 You will know that you are starting an unusual journey since your landing at the airport in Paro Valley. 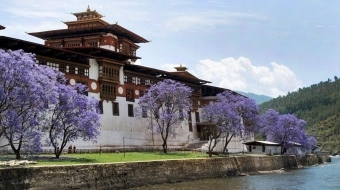 Within seven days, guests will explore the most renowned cultural and historical sites in Western Bhutan; Paro, Punakha and Thimphu. Carefully planned short hikes will further reveal the area’s impressive natural scenery. The annual Thimphu Tshechu will take place from 07 to 09 October 2019 to commemorate the birth anniversary of Guru Rinpoche. 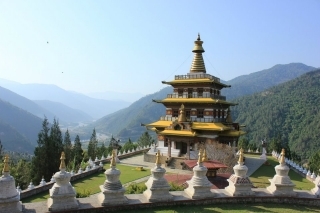 This tour will lets you get enthralled in the celebrations and introduces you to the main towns and valleys of Western Bhutan, including Paro, Wangdue, Punakha and Thimphu. Amankora has created a series of lodges, all creatively unique and sympathetically balanced to their environment, in order to discover and comprehend the extraordinary wonders above and beneath this treasured land. 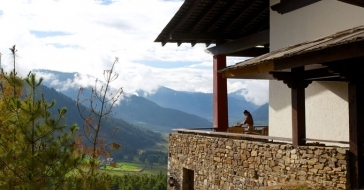 The lodges are created to provide a circular pilgrimage in Bhutan’s breathtakingly spectacular central and western valleys. 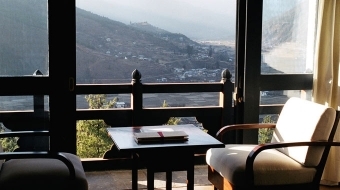 Uma by COMO, Paro, is an intimate, 29-room resort featuring the most exclusive private villas in Bhutan with an enviable location in the Paro Valley. This puts you within striking distance of the country’s great cultural landmarks. The style combines local artisanship with COMO’s contemporary style, while activities range from yoga to Himalayan camping adventures. Our Bukhari restaurant is a royal favourite. 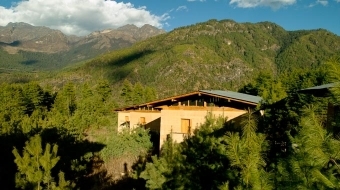 Gangtey Goenpa Lodge opened its doors in 2013 and will offer visitors a unique and exciting insight into the beautiful Gangte Valley. The lodge, with its spectacular setting and sweeping views over the whole valley, will act as a luxurious base and jumping off point for a series of half and full day adventures and excursions.